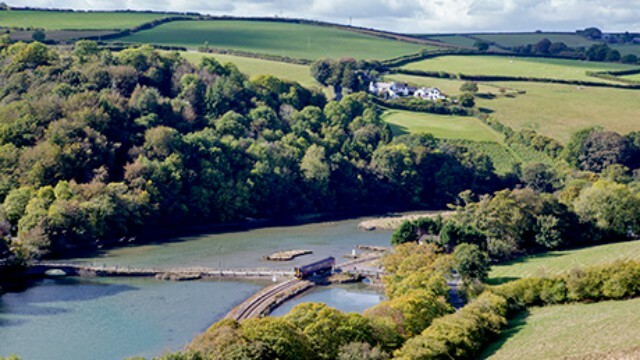 Trewith Holiday Cottages are situated in a superb elevated position of outstanding natural beauty just 1.5 miles from the Centre of Looe. 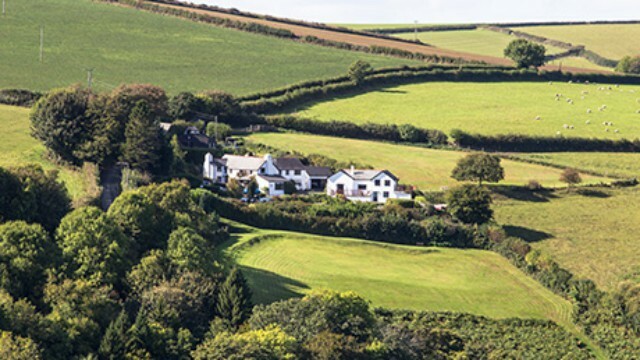 The cottages are surrounded by attractive gardens and paddocks with a large lawned area to sit and enjoy the panoramic views over the East Looe valley and river. 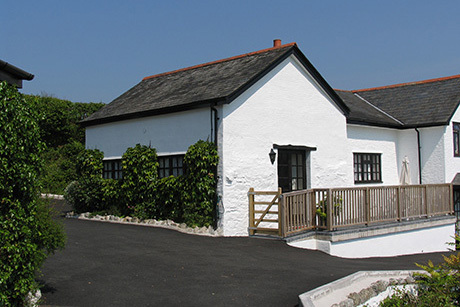 Refurbished, all cottages have full central heating and are tastefully decorated and furnished. 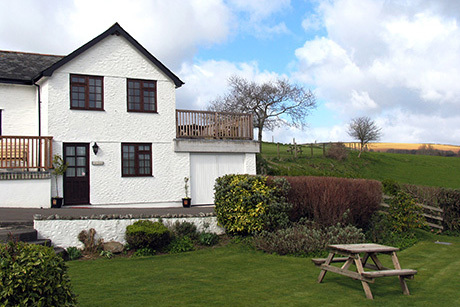 Trewith Holiday Cottages make good holiday homes all year round. There is a communal laundry room with two washing machines and a tumble dryer. Cots and high-chairs can be supplied on request. 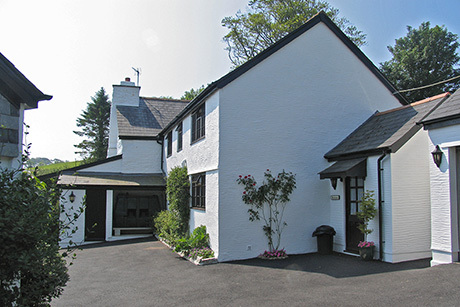 Trewith is a very peaceful location with delightful walks straight from the properties. 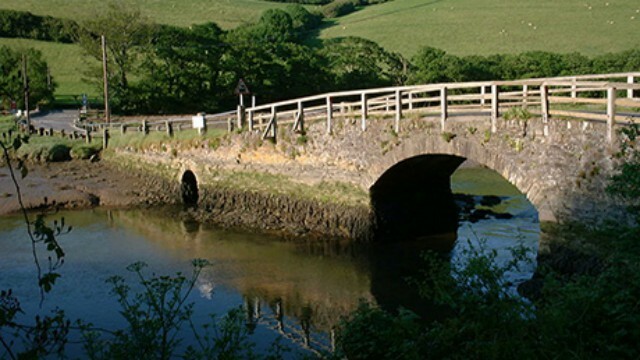 There are many beaches and coves close by and shopping, boating and fishing are all available in Looe. NB. Due to the different garden levels and fish ponds, young children need to be supervised. Well behaved dogs welcome. 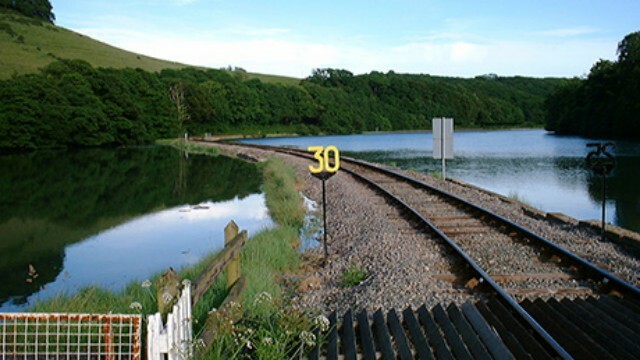 Shop 1.5 miles Pub 1.5 miles Nearest train station Looe 1.5 miles Wi-Fi Broadband in all cottages. 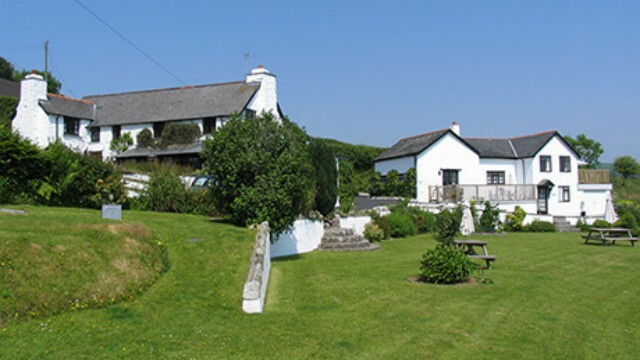 Nearest airport Newquay 35 miles Nearest payphone Polrean Hotel 1.5 miles Trewith has its own private spring water supply which is inspected annually. Trewith Holiday Cottages are non smoking. Credit and Debit card payments accepted. Riverview has views over the valley and river. Two bedrooms one double one twin. Woodview is of a more modern style and has views over the valley and river. Sleeps four & has two bedrooms one double and one twin, plus a sofa-bed in the lounge. 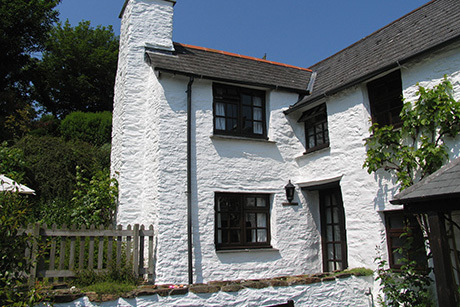 Ostlers is a cosy traditional 17th century cottage attached to the main house. Two bedrooms 3 persons one double one single. 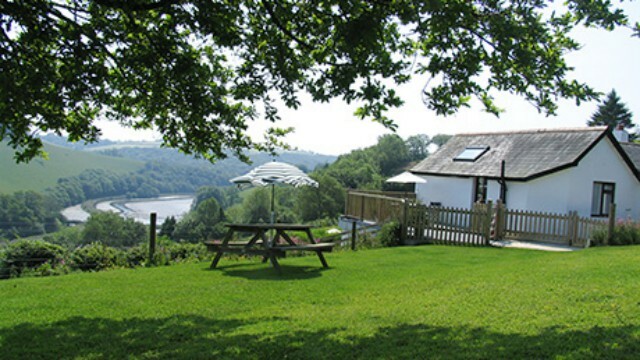 Little Trewith adjoining Riverview, is a deluxe and spacious cottage for two, with a magnificent view over the valley. One double bedroom.